They are some beaWOOtiful khanines!! Oh the pandomonium they khould khause!!! I just knew there was royalty in your past! Mom said she needs to find our copy of that book and she'll read it to us tonight. 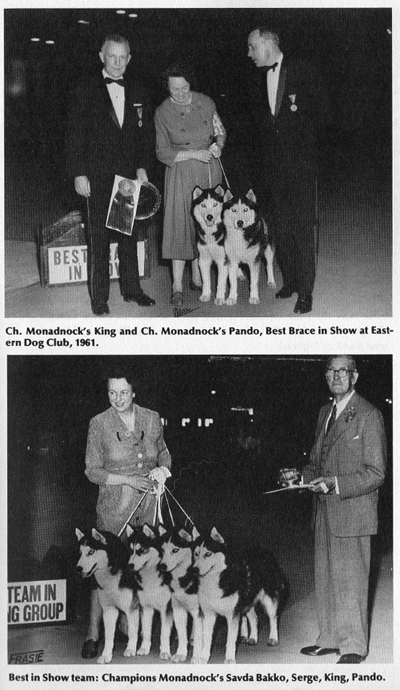 We've really loved reading all this husky history. But I have a question: how in the world did they get those huskies to line up and stand so politely? Where's the woooing and the yowling and the dancing? Did they slip each of them a few handfuls of mother's little helper (or would that be canine's little helper) before the show? Hi Turbo! Pleased to meet you! You sure are a handsome fella! What gorgeous ancestors and so well behaved!! 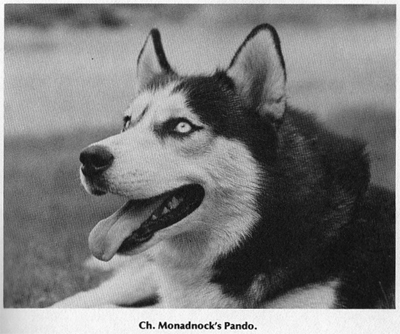 Oh, Pando was SO handsome! You must get your good looks from him! 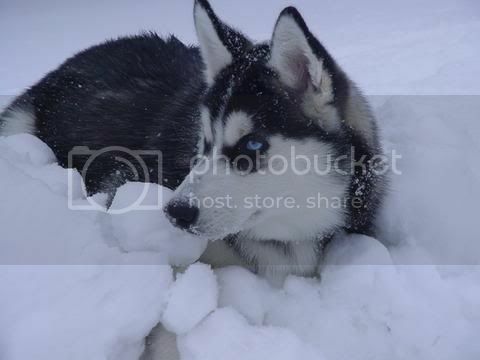 Thank you for finding and posting the picture of Aunt Lorna and Pando. I remember playing with Pando and King and a sea of their pups in Fitzwilliam when we were kids.